Probably the most discussed topic in the Bitcoin community in the last few weeks has been the upcoming decision of the U.S. Securities and Exchange Commission (SEC) on whether or not it will approve the first publicly traded bitcoin exchange-traded fund (ETF).The decision, which would have a potentially profound impact on the price of bitcoin, is expected to be announced on Friday as the SEC’s internal deadline (March 11) for the decision falls on a Saturday. The SEC has to decide whether it will allow the Winklevoss Bitcoin Trust (WBT) to list on the Bats BZX Exchange with the ticker COIN. The prominent Bitcoin entrepreneurs and investors Cameron and Tyler Winklevoss filed for their bitcoin ETF for the first time back in mid-2013 and have yet to receive a decision from the financial regulator. However, as there is a limited timeline when it comes to securities approvals, the SEC is forced to make a decision by the end of this week. 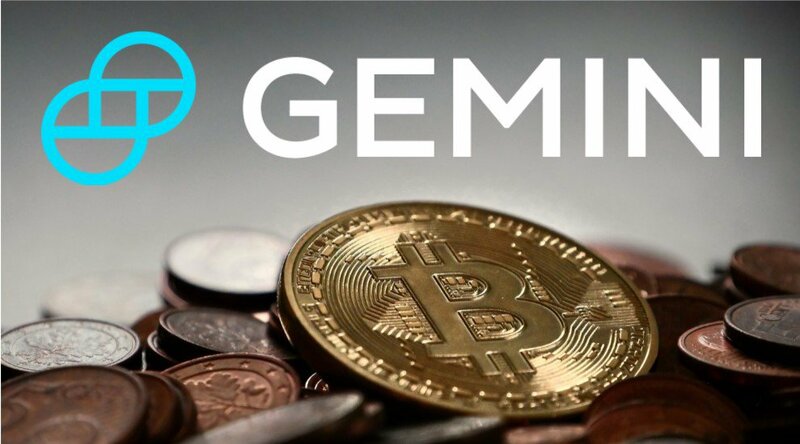 This ETF would allow institutional investors to invest in bitcoin without actually needing to buy or hold the digital currency themselves; it would be held by a custodian, the Winklevoss’ Gemini Trust Company. What Would a Bitcoin ETF Mean for Bitcoin? Furthermore, should the SEC approve the Winklevoss ETF, it would pave the way for other digital currency ETFs to become publicly listed later this year. The Digital Currency Group’s investment subsidiary, Grayscale Investments, announced in January that it has filed to publicly list a bitcoin ETF, and SolidX Partners filed their bitcoin ETF in July 2016. More publicly traded investment funds would very likely mean more funds flowing into the digital currency, which could see it rally substantially, should large institutional investors add bitcoin exposure to their multibillion-dollar portfolios. The approval of the ETF would also give bitcoin an official stamp of approval as a legitimate asset class. 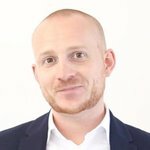 Given bitcoin’s struggle to fight off its negative image associated with the dark web and drug sales, this would be a big step forward for Bitcoin to establish itself as a viable global payment network. Given bitcoin’s extreme volatility, its large trading volumes outside of the U.S. (most notably in China), the inability to identify large holders and its somewhat-tainted reputation as the new currency of the criminal underworld, many experts think that it is rather unlikely that the SEC will approve the ETF, given its mission statement. Estes estimated the chance of an ETF approval at “less than 50 percent” and cited potential conflict-of-interest concerns. The Investment Bank Needham & Co, which regularly publishes research reports covering bitcoin’s price development, believes that there is only a sub-25 percent chance of approval for the Winklevoss bitcoin ETF this week, pointing out that the SEC will need to assess whether “the state of the bitcoin market is sufficiently developed, fair and transparent for an ETF,” among other factors. 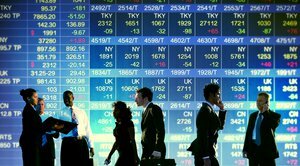 Should the SEC surprise the market by approving the first-ever publicly listed bitcoin ETF, then bitcoin will most likely soon be added to many institutional investors’ portfolios for the purpose of diversification next to other alternative asset classes, such as gold, silver and real estate.